7 Hotels found in Hungary! Open All Year... 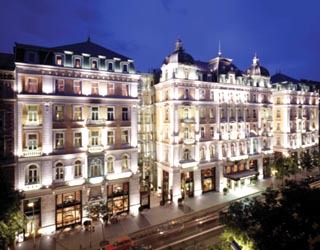 The Corinthia Grand Hotel Royal is located in the heart of Budapest on Erzsebet Boulevard, district VII. Open: Year Round... Hertelendy Kastély is an ideal hideaway place for strategic conferences or board meeting in a luxurious and discrete surrounding. 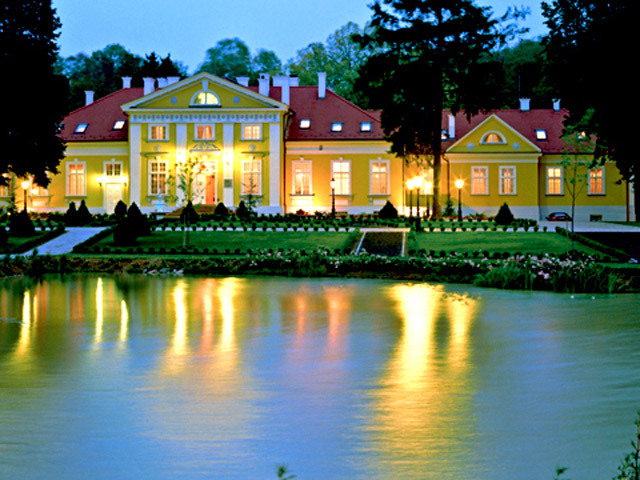 The entire Castle with all its facilities and services is available for exclusive and private use. Security is guaranteed. Open All Year... 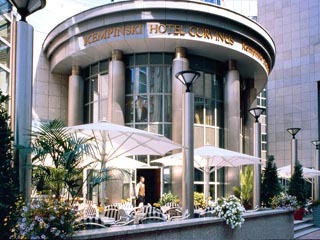 The Kempinski Hotel Corvinus striking modern architecture makes it a symbol of modern Budapest. A relaxing atmosphere, Luxurious Rooms and Elegant Restaurants await you at the first member of " The Leading Hotels of the World " in Hungary. Open All Year... 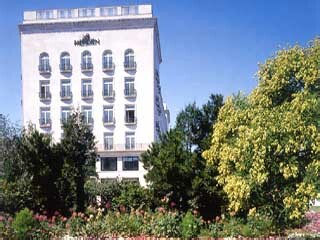 Le Meridien Budapest is one of the newest five star Hotels of the capital. Thanks to its classical elegance, its highest quality services and amenities, Le Meridien Budapest has been elected a member of the Leading Hotels of the World. Open: July to December... 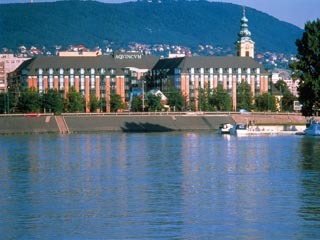 The Ramada Plaza Budapest is located on the Buda side of the Danube bank, right at the Árpád Bridge, opposite Margaret Island. From here you need just a few minutes to have an outing in the friendly hills and forests of Buda. Open All Year... 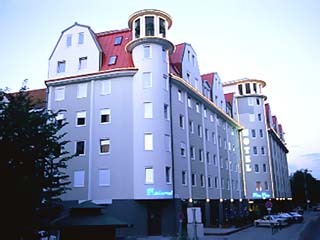 The Ramada Plaza Budapest opened its doors in 2004, after an expansive reconstruction of the former Hotel Pava Plaza. The Ramanda is the 4 star brand of the Marriott International. Open All Year... 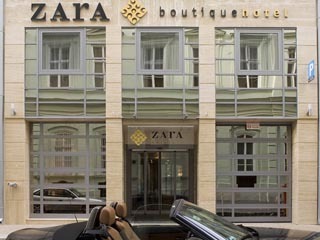 Boutique Hotel Zara 4* is a small hotel, with 6 floors and 74 rooms, where the hotel's manageable size allows a refinement of detail and personal service. Hotel Zara offers you "privacy" at the heart of the City Centre a place to retreat to when the need for quiet comes upon you.